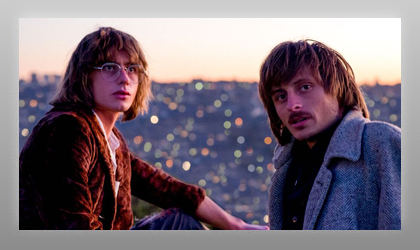 Siblings Louis and Oli Leimbach, better known as Lime Cordiale, grew up within a creative, musical family on Sydney’s Northern beaches, so it was natural for the pair to make music together. The brothers have showcased at SXSW, BIGSOUND and CMJ, countless shows across Australia and have supported the likes of Sticky Fingers, Ball Park Music and The Rubens. Lime Cordiale released their debut album Permanent Vacation (Chugg Music/MGM), which was three years in the making, and produced by Dave Hammer (Megan Washington, Thundamentals, Nicole Millar). The collection contains tracks that embrace a variety of musical styles including rock, pop and soul. The album reached No.1 on the AIR 100% Independent Albums chart, No.2 on the Independent Labels Album chart and No.15 on ARIA’s Australian Artist Albums chart.